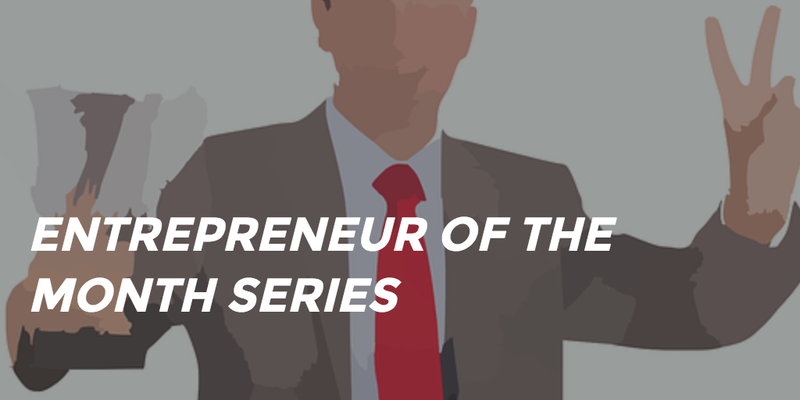 It’s our entrepreneur of the month series again and I am sharing a 17 minutes video from the guru of marketing, Seth Godin, talking about the importance of leading tribes to getting your ideas from conception to implementation. As the speaker once said, “we have moved away from the industrial economy into the connection economy”, which makes it vital to create and lead a group of people that shares in your vision and believe in your ability to bring it to life. This video will teach you how to go about this by telling a story, connecting a tribe, leading a movement and making change. As you will learn after watching, “you don’t need permission from people to lead them and incase you do, here it is. We need it!” Enjoy the video and please, feel free to share your comments below.